Two illustrators, three books. Yes, Jon Klassen and Oliver Jeffers have greedily taken a third of the spots on my list. 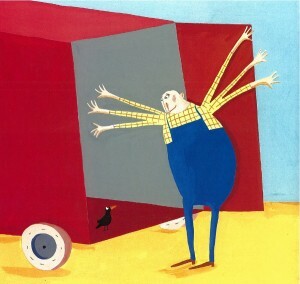 Though wildly divergent in illustrative style, Klassen and Jeffers share a deliciously weird sense of humour. 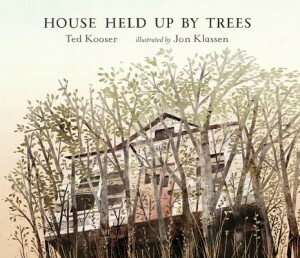 The least funny of the trio is the stunning House Held Up By Trees, with Klassen’s Wyethesque landscapes and Ted Kooser’s quietly evocative words. 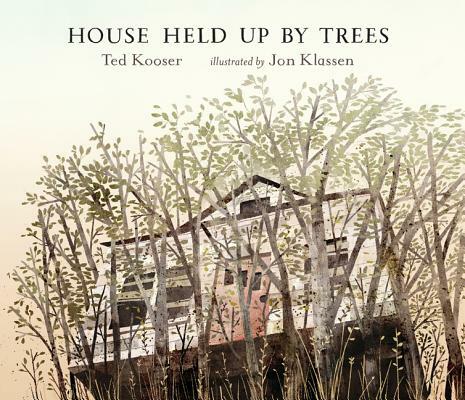 Nominated for a Governor General’s Award, Canada’s highest honour for illustration, House Held Up By Trees is a literal and figurative description of a family and a house in transition. The power of nature to uplift is a timely message, and Held Up By Trees relays it with heart-grabbing elegance. 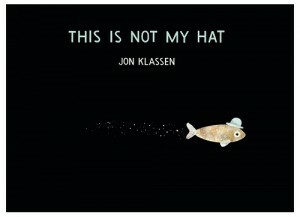 Also by Jon Klassen, This is Not My Hat continues where I Want My Hat Back left off. Sort of. In real life, justice rarely prevails, but in Klassen’s ‘hat’ books, it triumphs, much to my great, giddy satisfaction. A little fish steals a hat, and let’s just say he doesn’t get away with it. 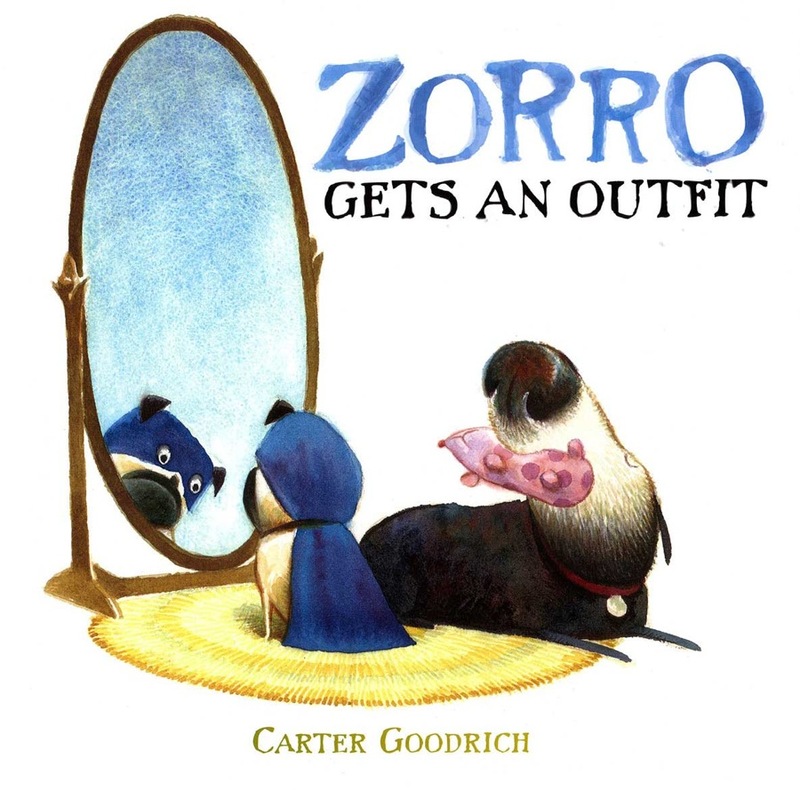 Stories written for children tend toward dreary didacticism, but not here. 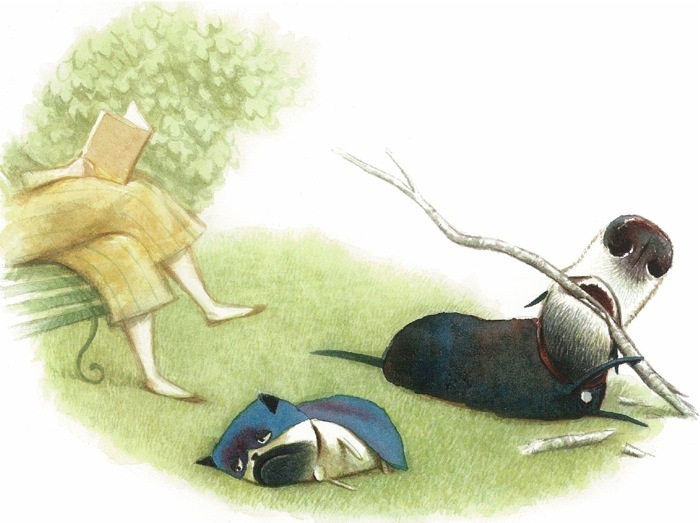 Klassen’s very dry sense of humour suggests his intention is to amuse, not educate, which explains the huge appeal of his books to adult audiences, as well as to children. It’s also the art. 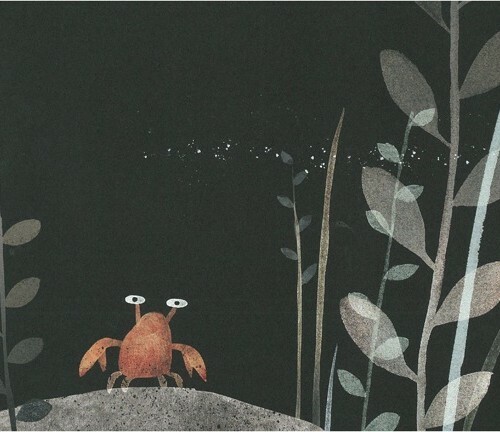 Never has the ocean looked so black, or foreboding…especially if you are a boastful little fish with an ill-gotten hat. 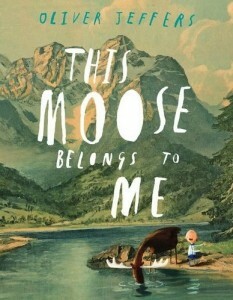 Continuing in the vein of witty brilliance, Oliver Jeffers’ This Moose Belongs to Me is the most recent of the many books published by this highly prolific illustrator and painter. 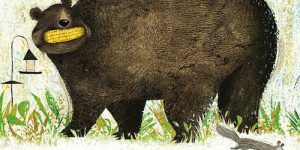 I’m a sucker for goofy faces and long snouts, and Jeffers is a master of both, which is why This Moose Belongs to Me is such a spectacularly awesome book. Boy meets moose, and an instant, if somewhat wire-crossed friendship is struck. The illustrations are a mix of Jeffers’ quirky characters set against mountain scenery painted by Alex Dzigurski, which give This Moose Belongs to Me a rather majestic vibe. 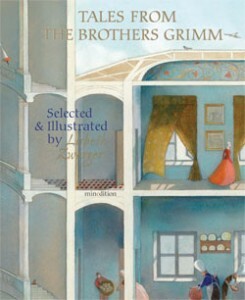 2012 marks the 200th anniversary of the first publication of Children’s and Household Tales by the Grimm brothers, and in celebration of this event, many new books (and one crap television show) have appeared on the shelves. Taschen’s door-stop compendium is a treat, as is Fairy Tales from the Brothers Grimm (Puffin), and Phillip Pullman’s re-told tales, but no other book is as beautiful as Lisbeth Zwerger’s Tales From the Brothers Grimm. Familiar and unfamiliar tales inspire some of the loveliest art Zwerger has ever produced; an astonishing feat considering her remarkable body of work thus far. This book belongs in every bibliophile’s library. 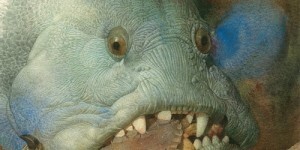 2012 may be the year of the Brothers Grimm, but it is also the year of the Brothers Hilts. Out of nowhere, the fabulous Insomniacs materialized. This is such an accomplished and beautiful piece of work, I’m shocked that it is the first book by these American brothers. 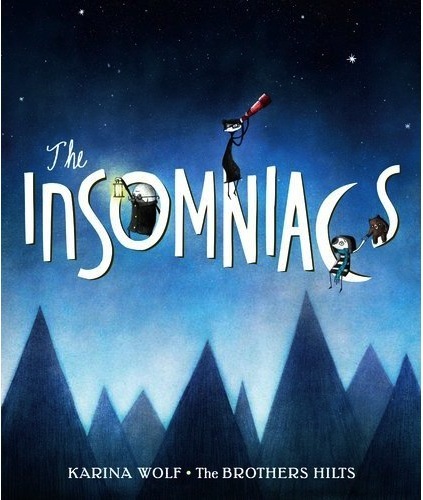 Not surprisingly, the Insomniacs is a nighttime story, full of weird creatures and even weirder people, who remind me a little of the Addams family. 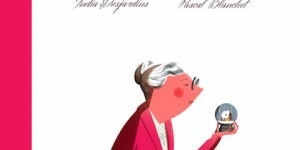 Suffering from a very bad bout of sleeplessness following a move to the other side of the world, the family resolve their predicament in a most unusual and wonderful way. With ever increasing demands on my time and neural capacity, I did not get to all of the books I would have liked to in 2012, but had I done so, I’m almost certain William Joyce’s The Fantastic Flying Books of Mr. Morris Lessmore (the Oscar winning short the book is based on is linked below), Ralph Steadman’s Book of Cats, and several gorgeous books by Quint Buchholz (in German) and Ayano Imai would have made the ‘best of’ list. Nevertheless, I hope to write a word or two about these books in the early part of 2013, if I don’t explode from mass consumption of butter tarts and shortbread by then. 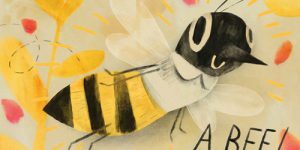 Thank you to all the readers of this modest little blog, and especially to the writers and illustrators who make my heart go thump. 3 Comments for "The Best of the Best 2012"
Ahh . 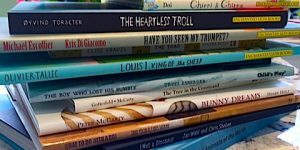 . . Gorgeous end of year list. Many of these are big favourites of mine and the ones that aren’t . . . yet . . . hope they will be! What a great list! I requested all these books from the library and we all love them. Interestingly, my three-year-old loves The Insomniacs best of all. My favourite (and the favourite of my six-year old twins) is House Held up By Trees. 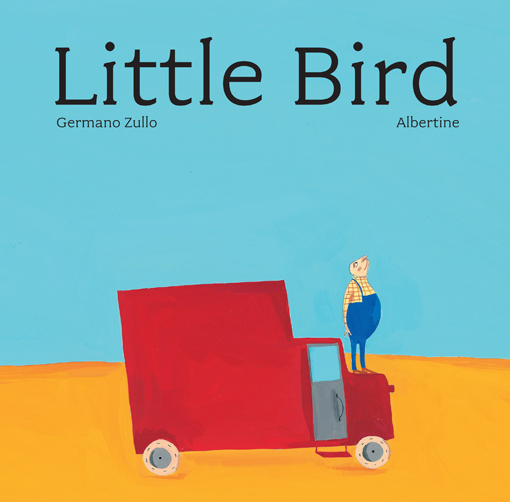 What a gorgeous story and book. Thanks for posting your choices. 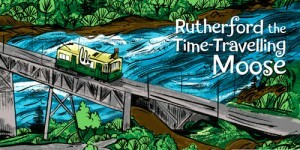 Love this blog! So glad I found it! Such interesting and nicely written posts. 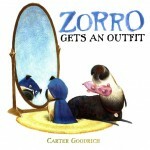 Great info about children’s book. Thanks!